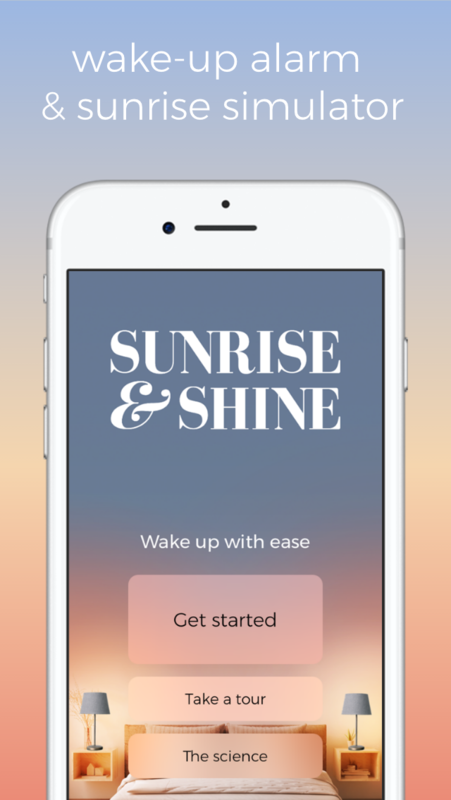 Sunrise & Shine makes waking up a little easier with a sunrise simulating alarm clock app. 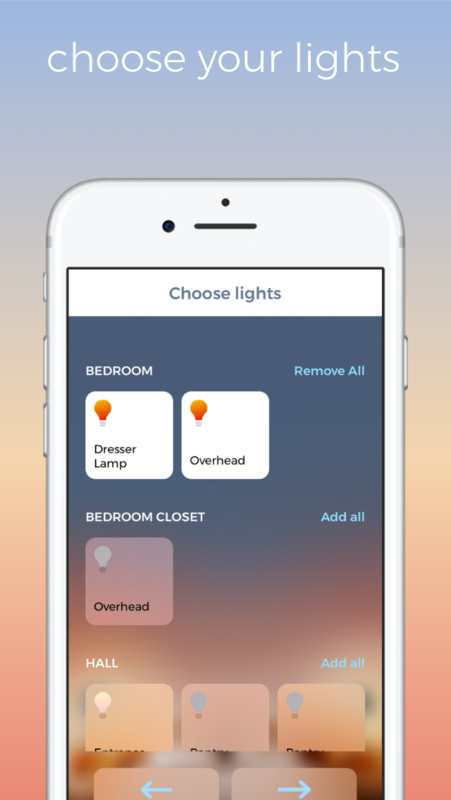 Available for iPhones and iPads, the app programs HomeKit enabled smart lights, such as Philips Hue, Ikea Tradfri, Sylvania Smart+, LIFX, Nanoleaf etc., to act as dawn simulators. 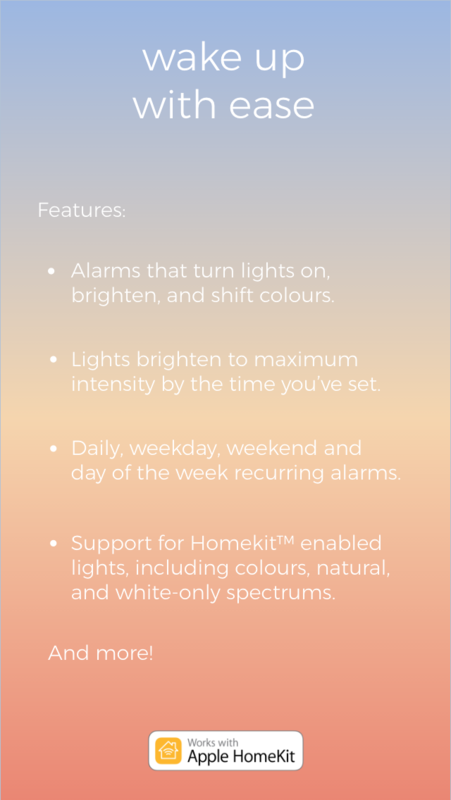 You can create an alarm that starts your day a half-hour before your desired wake up time, and it brightens to the maximum intensity by the time you’ve set, shifting from dim red, to orange, then yellow, ending in bright white after 30-minutes. Natural colour lights will adjust from warm to cool temperatures, and white lights brighten from dim to full intensity. 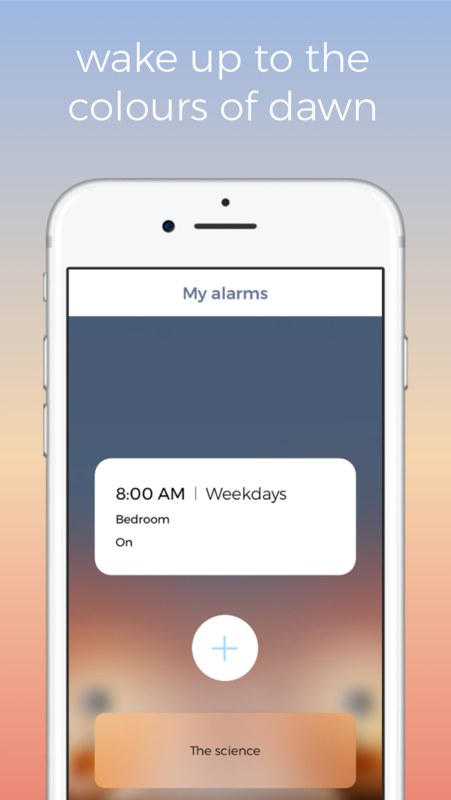 With more information in the app about the science of waking up, check it out and wake up with ease. 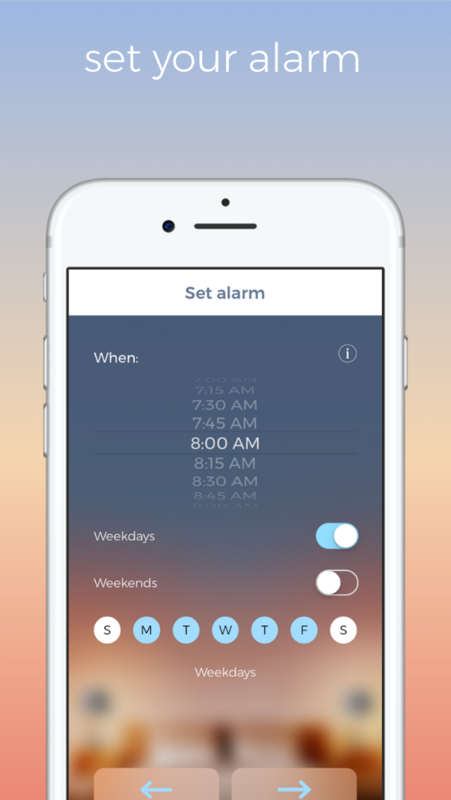 Important: An Apple home hub is required for Sunrise & Shine to be able to schedule wake-up alarms. If you don’t have an iPad with iOS 10 or later, or an Apple TV 4, the current version of this app will not work for you.